TAHOE PARK BEACH ACCESS! Located in the Tahoe Woods neighborhood, in a quiet cul-de-sac, this 4 bedroom, 3 bath home has a lot to offer! Open spacious living, dining & kitchen area upstairs; french doors lead out to the upper deck for entertaining, bedrooms are downstairs, newer hot tub on lower back deck. 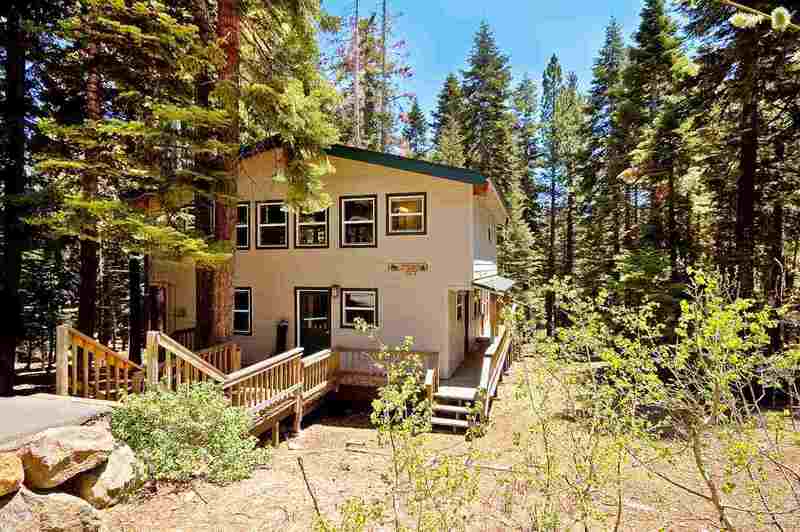 Access to the popular Tahoe Park Homeowner's Beach which offers buoys, has 2 piers, bocce ball courts, picnic areas and more! Easy access to hiking/biking trails. Rental history too!